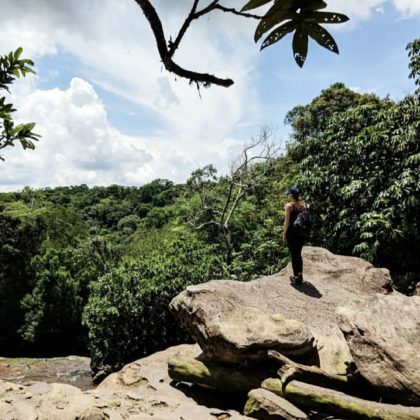 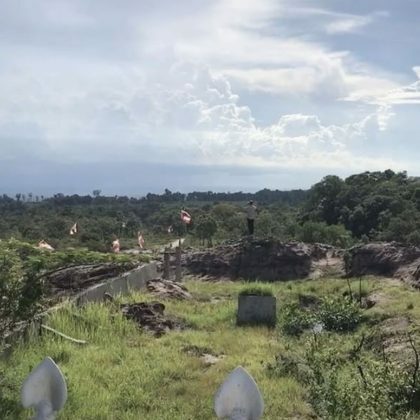 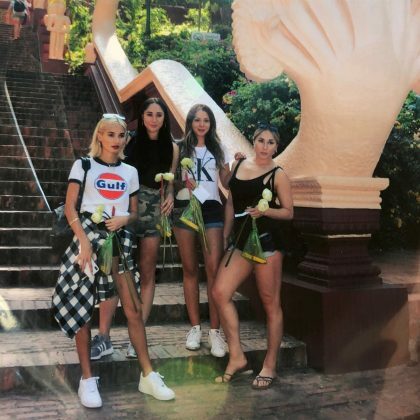 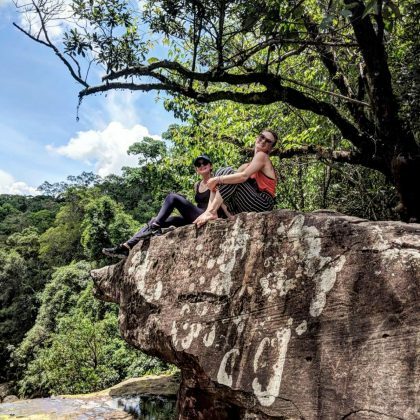 Lucy Hale checked in at Cambodia’s Povokvil Waterfalls in May 2018. 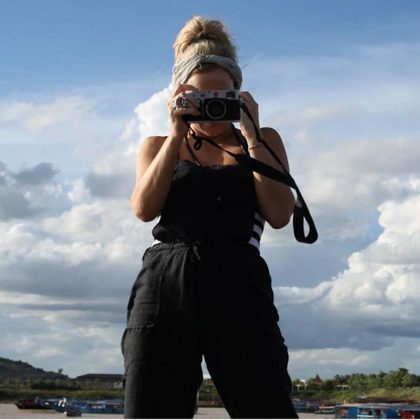 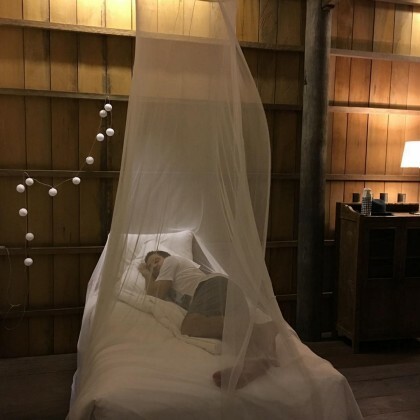 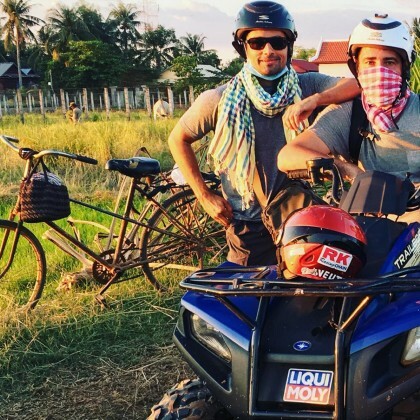 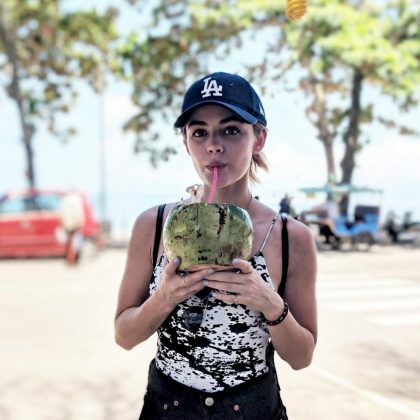 Lucy Hale sipped on a tropical drink when she traveled to Kep Province, Cambodia in May 2018. 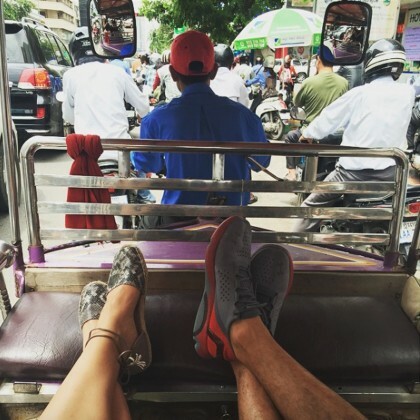 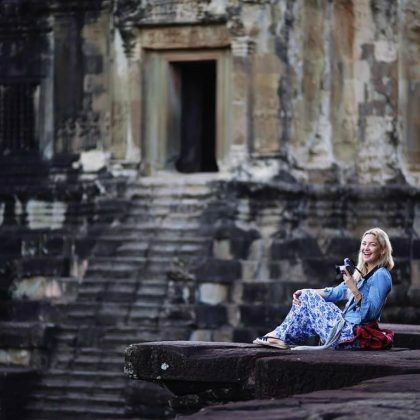 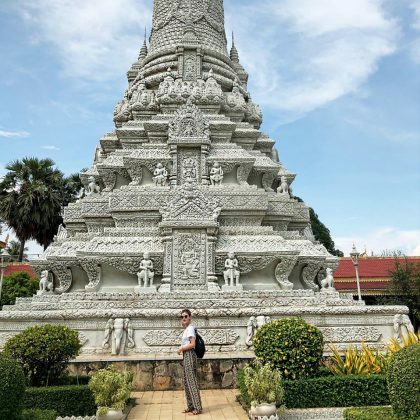 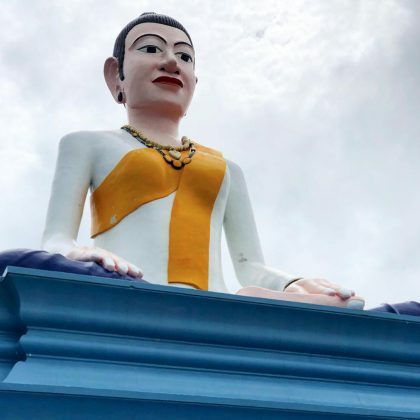 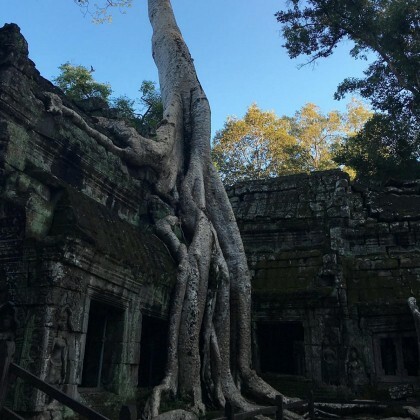 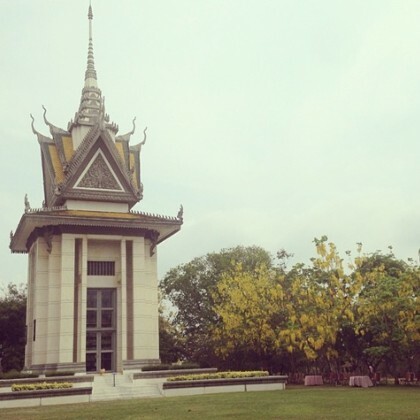 Lucy Hale said she was “In awe of this place” when she traveled to Phnom Penh, Cambodia’s Royal Palace, Phnom Penh in May 2018.